Mouse over the image on the right side to navigate all menu pages. 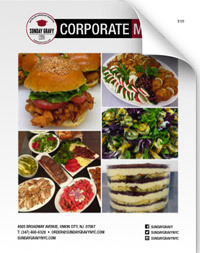 Click the image above to download the menu in PDF format. 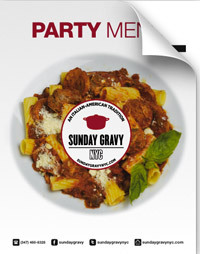 Copyright © 2019 Sunday Gravy Inc.